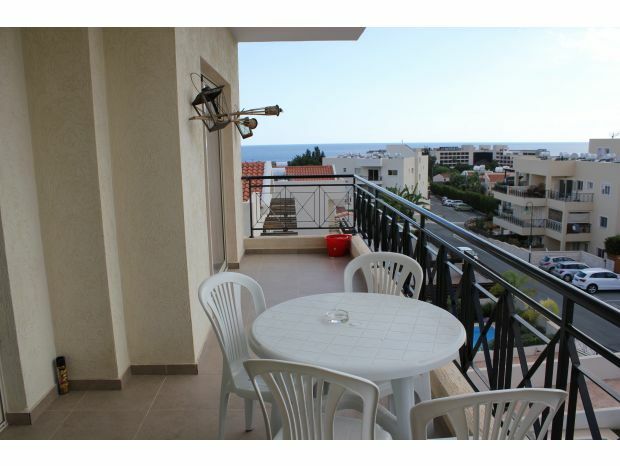 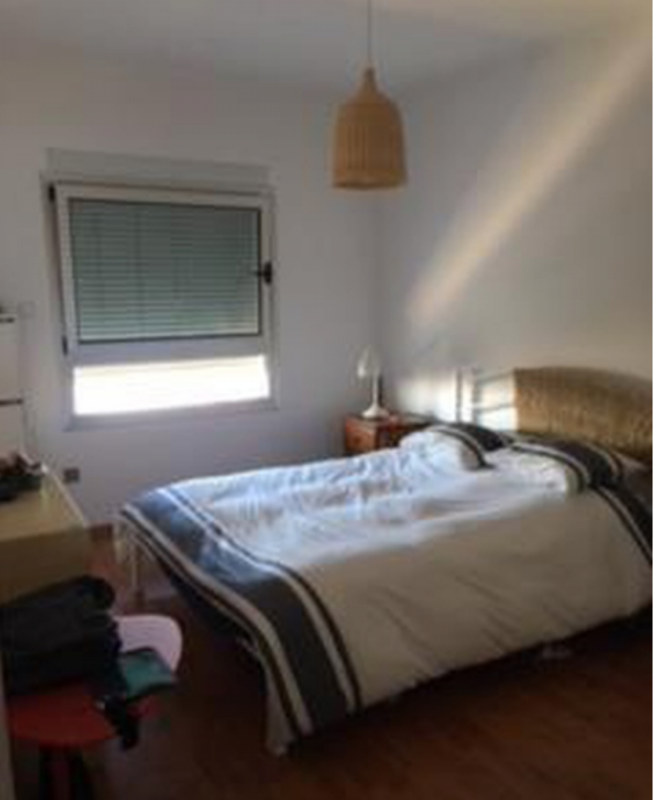 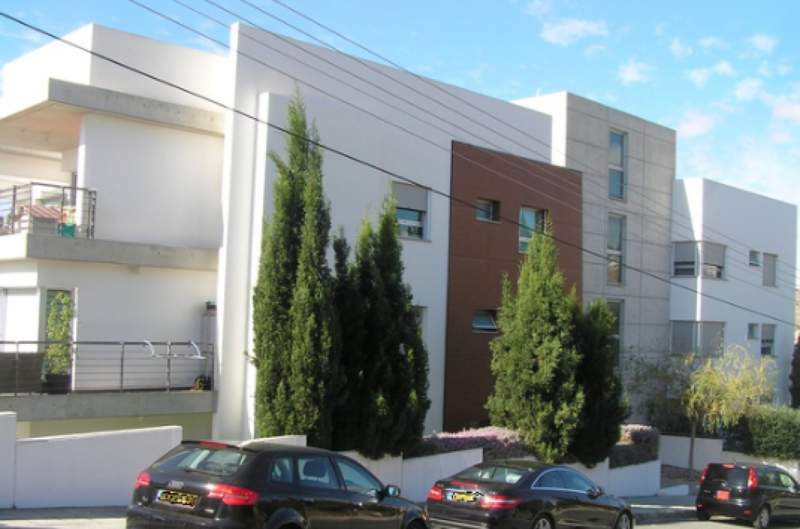 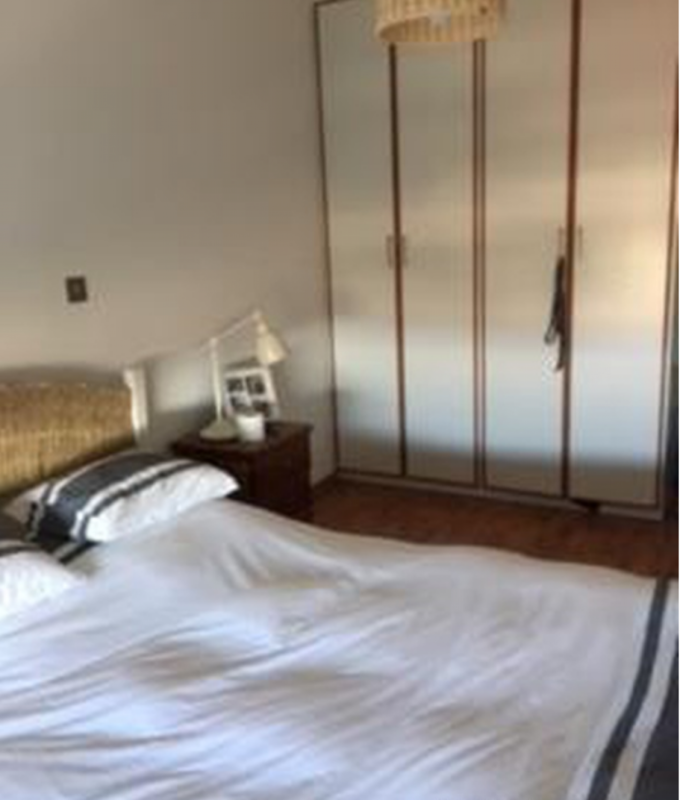 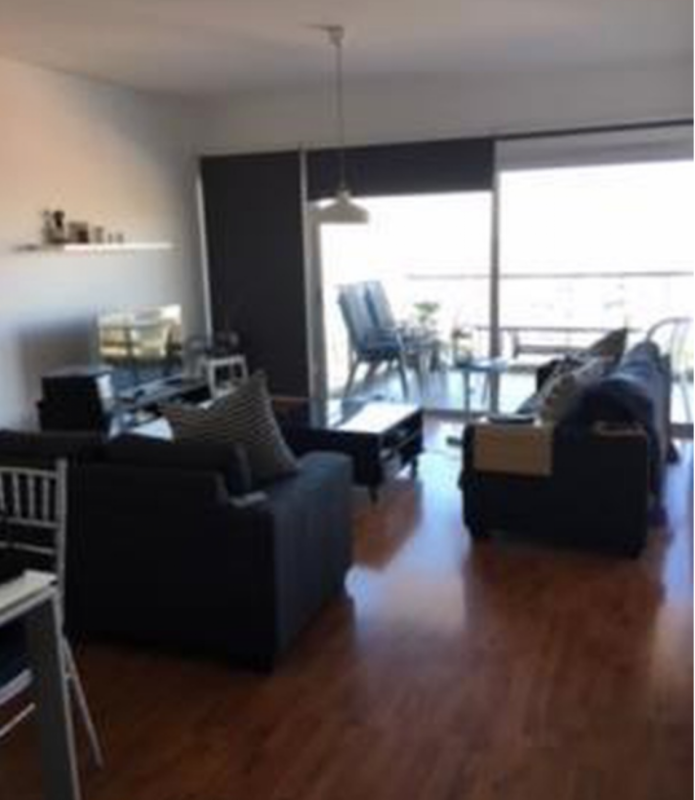 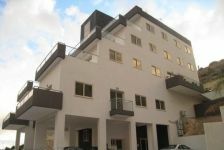 2 bedroom 2 bathroom apartment with 85m2 with veranda 17 m2, covered parking and storeroom. 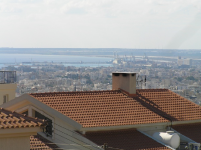 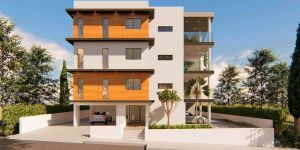 The property enjoys a privileged location in the Panthea area of ​​Limassol, is in excellent condition and offers stunning views. 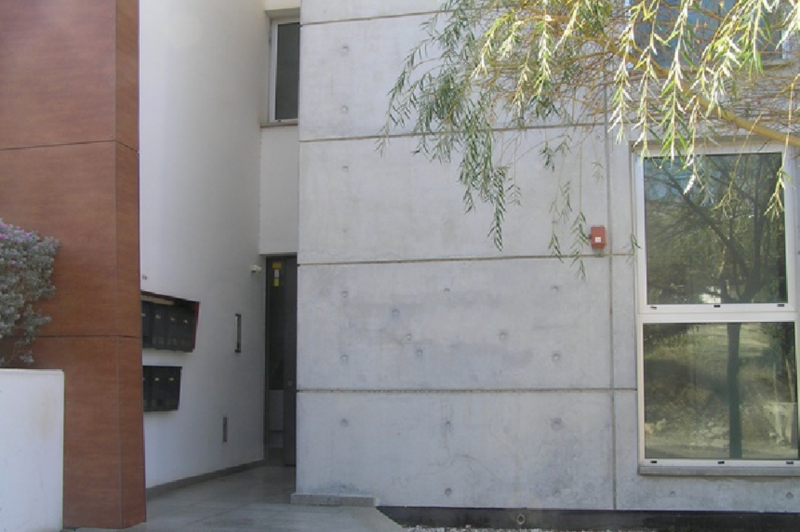 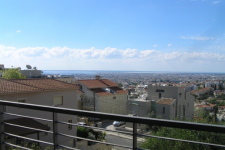 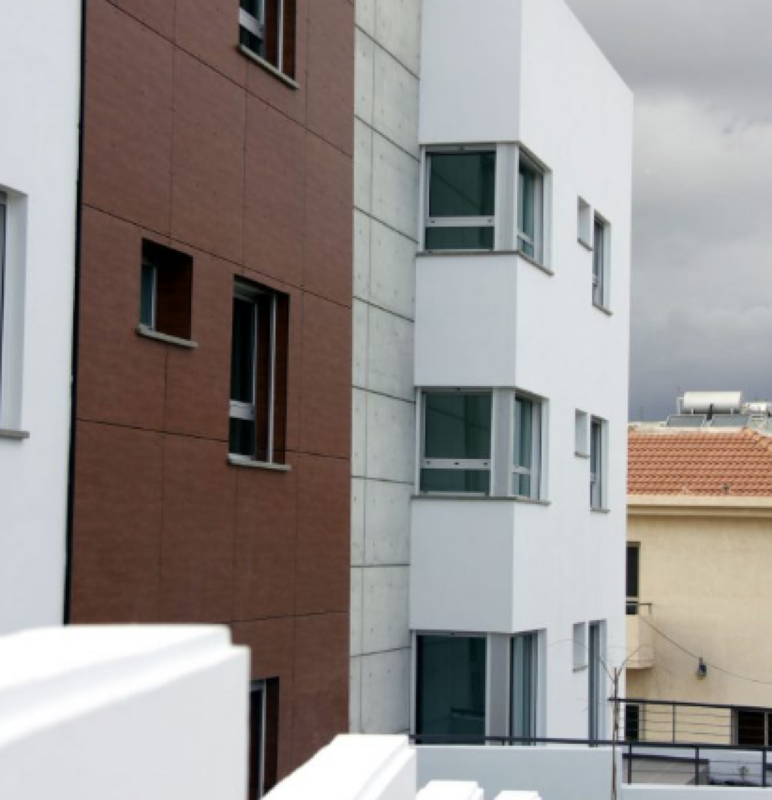 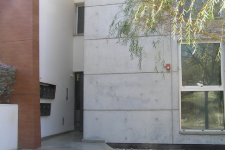 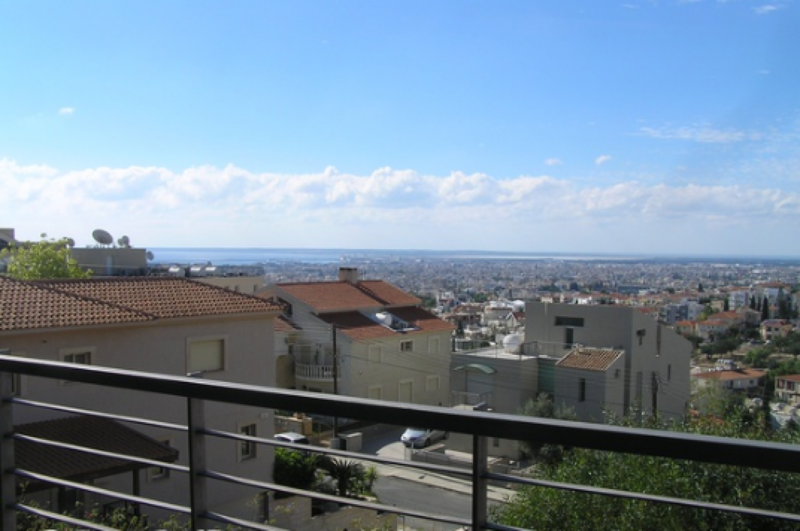 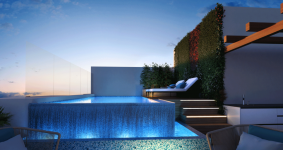 Located in the privileged Panthea suburb, famous for its exclusive residential offerings. 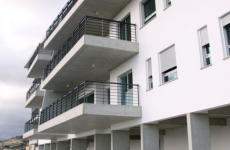 Modern design along with top quality construction materials. 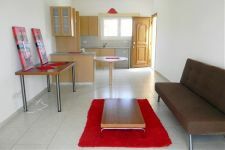 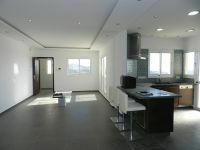 11 spacious apartments of either 2 or 3 rooms. 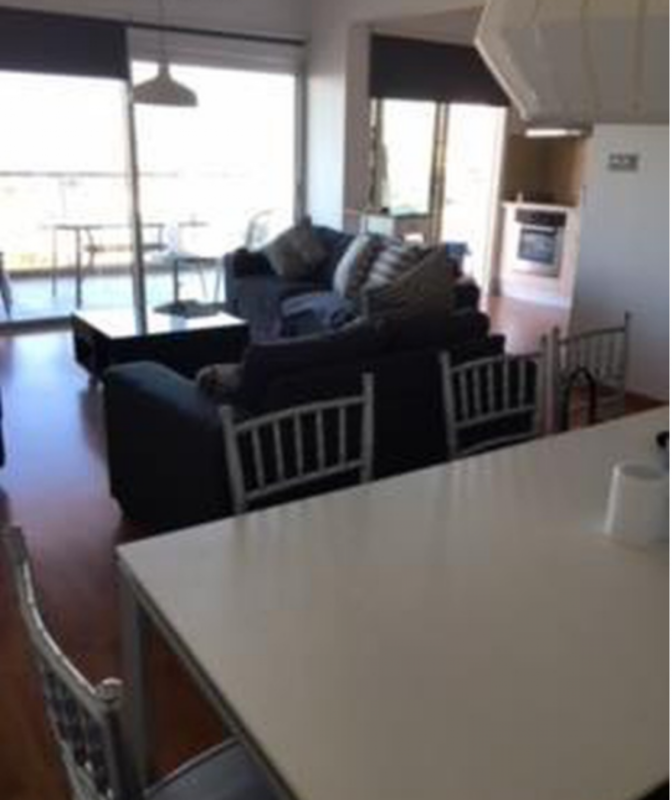 Large fully equipped verandas, with stunning city views.